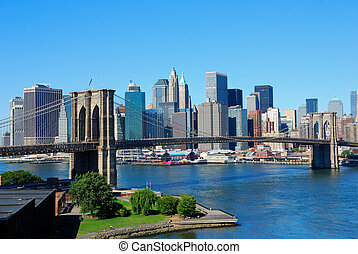 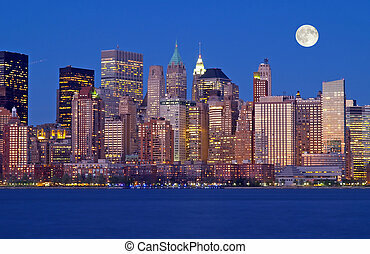 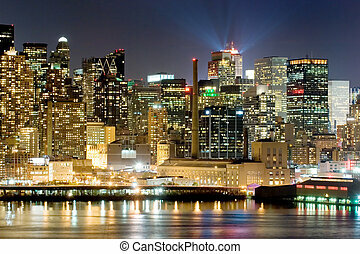 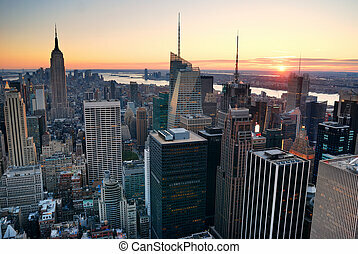 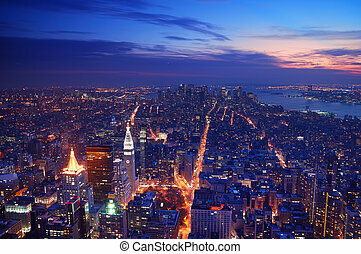 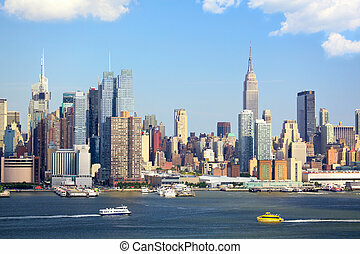 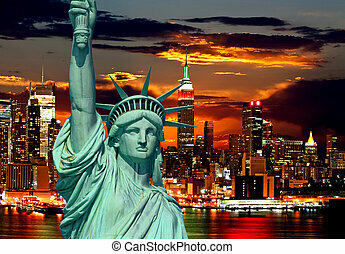 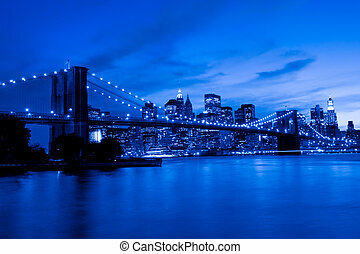 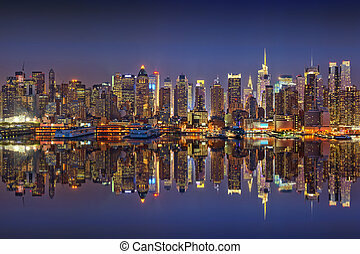 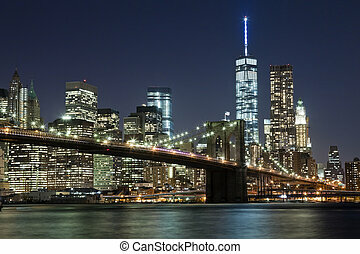 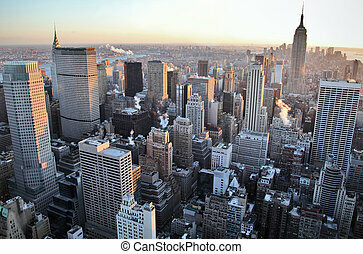 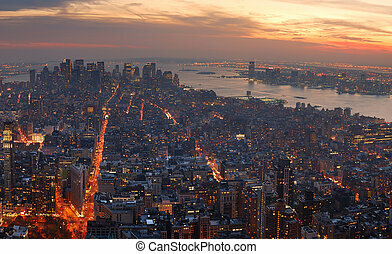 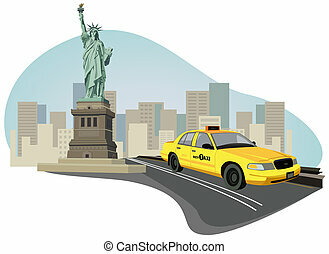 New york city manhattan skyline panorama sunset aerial view with. 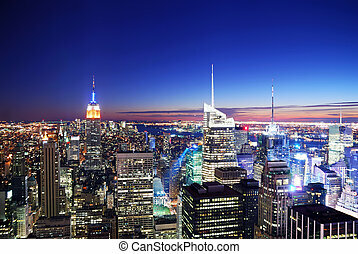 empire state building. 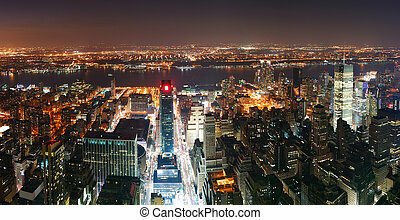 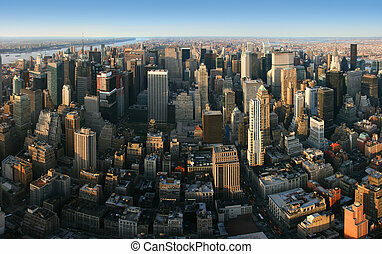 Aerial panoramic view over Manhattan from Empire State building top, New York. 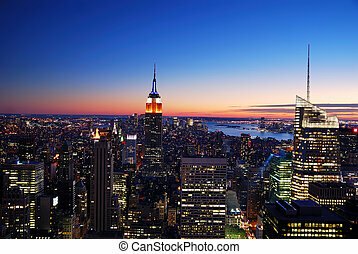 Sunset of a clear, sunny day. 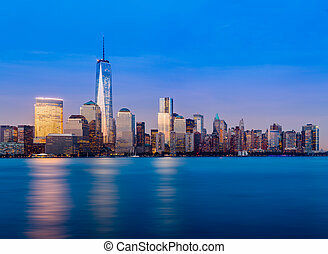 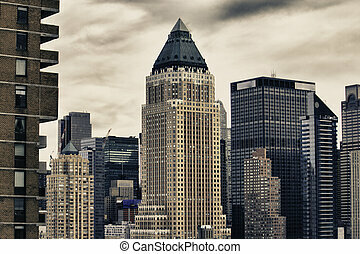 Skyscrapers of New York City in Winter, U.S.A.
New York City Manhattan panorama aerial view with skyline at sunset. 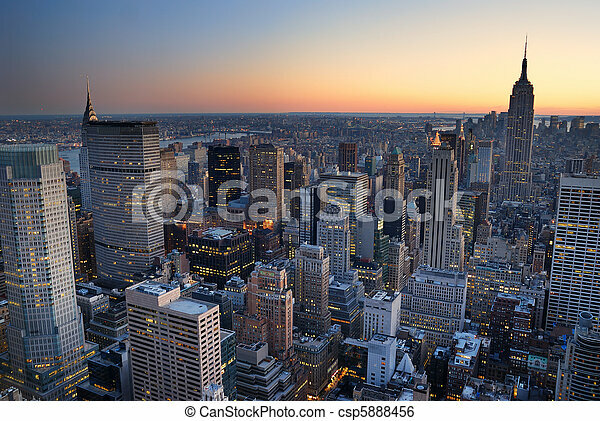 New York City Manhattan skyline aerial view panorama at sunset with skyscrapers and street. 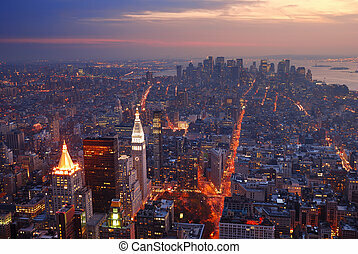 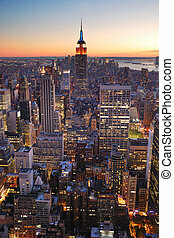 New York City Manhattan skyline aerial view with Empire State Building and Times Square at sunset. 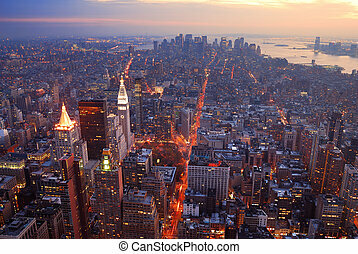 New York City Manhattan skyline panorama aerial view with Empire State Building and Times Square at sunset. 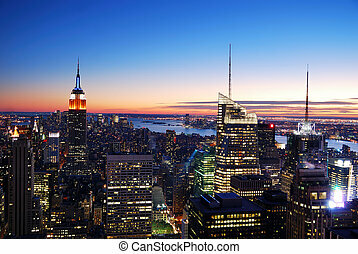 New York City Manhattan sunset skyline panorama aerial view with office building skyscrapers and Hudson River. 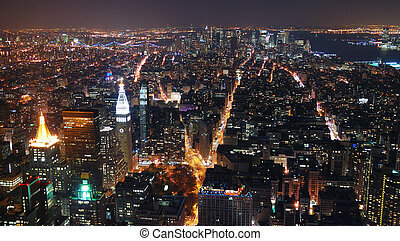 New York City skyline aerial panorama view at night with Empire State Building, Times Square and skyscrapers of midtown Manhattan.